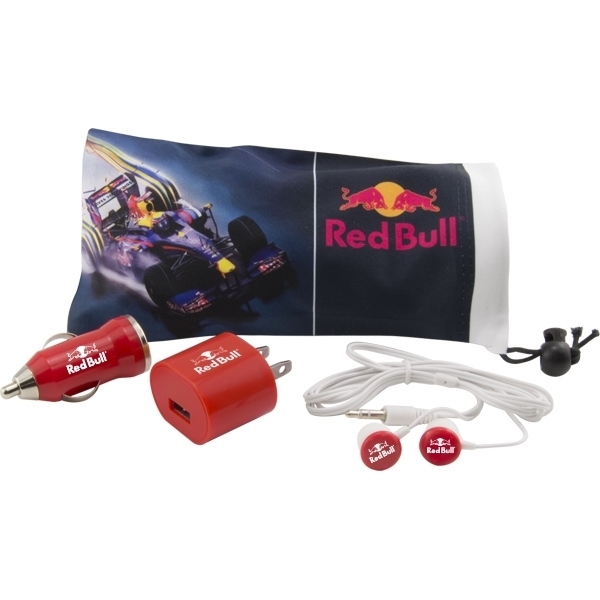 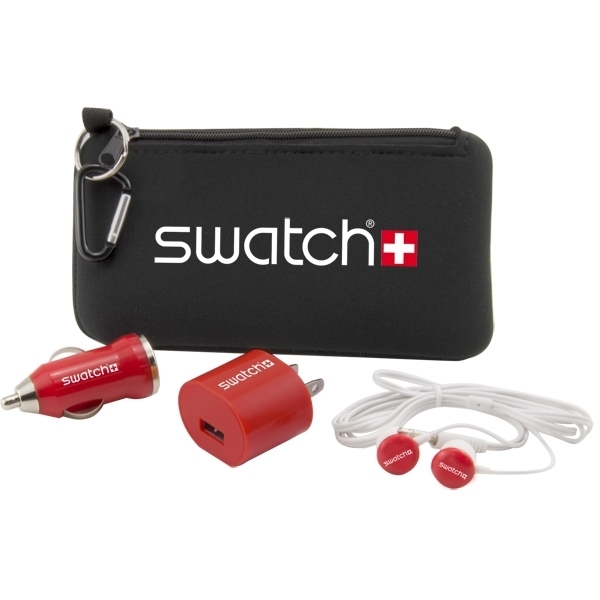 Stay powered up and mobile with the Travel Tech Kit. 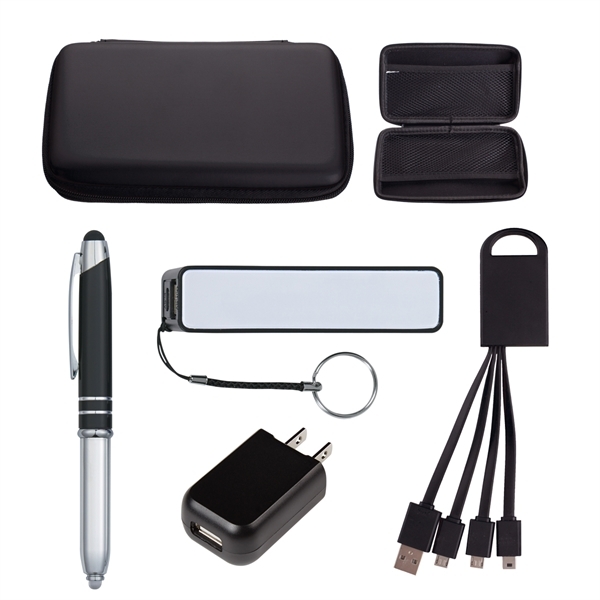 You get a travel case, portable charger with key ring, a 3-in-1 charging buddy, a rectangular UL-listed USB A/C adapter, and an aluminum stylus/phone stand. 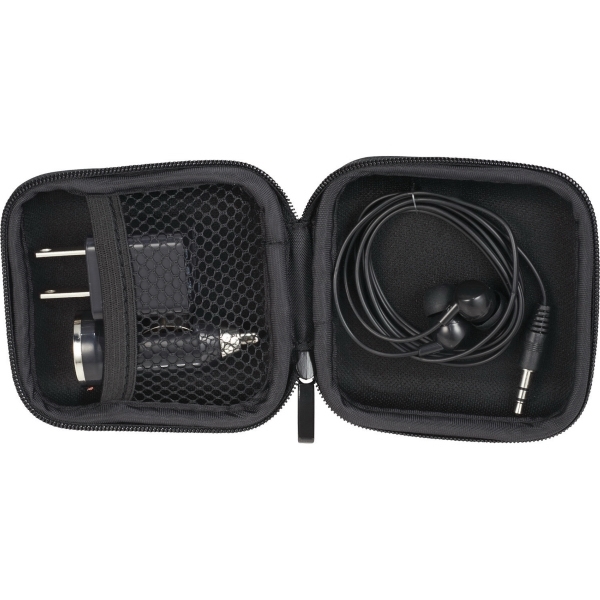 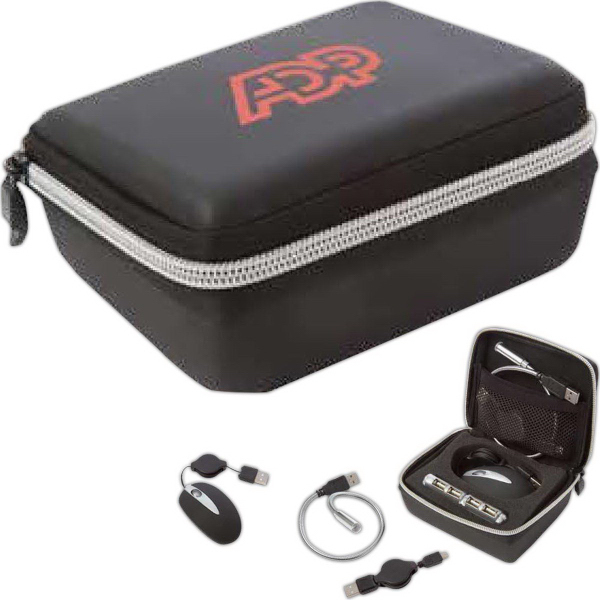 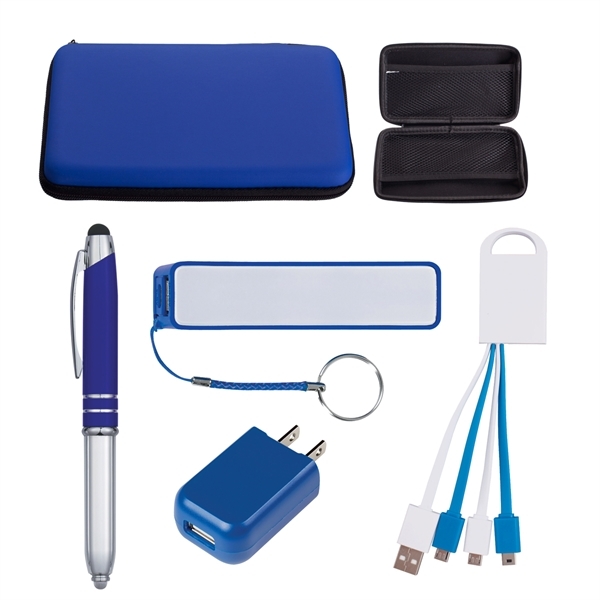 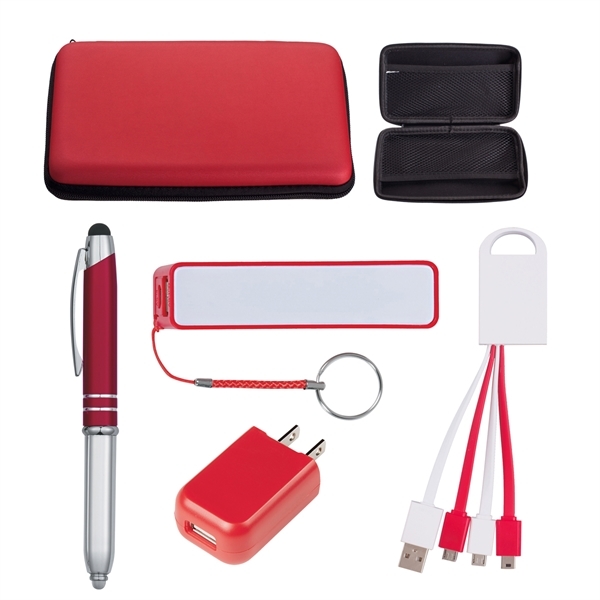 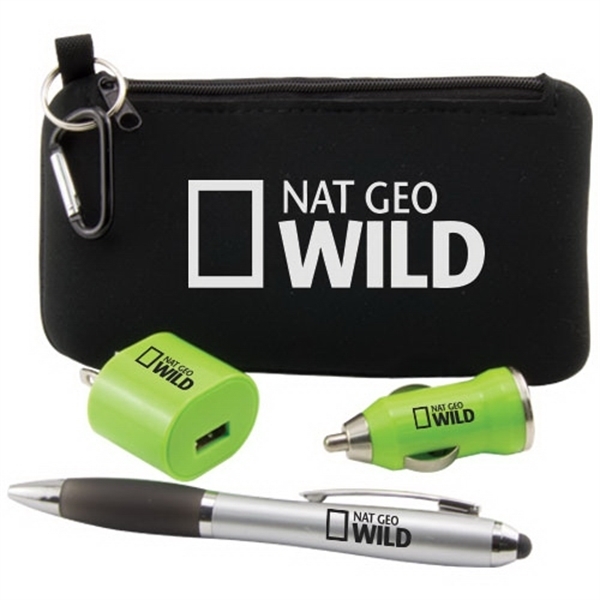 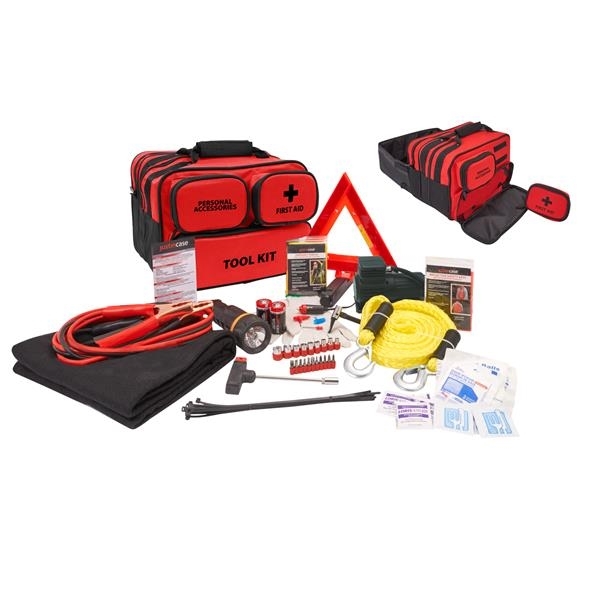 With this set you can be ready to use your smartphone or tablet for anything. 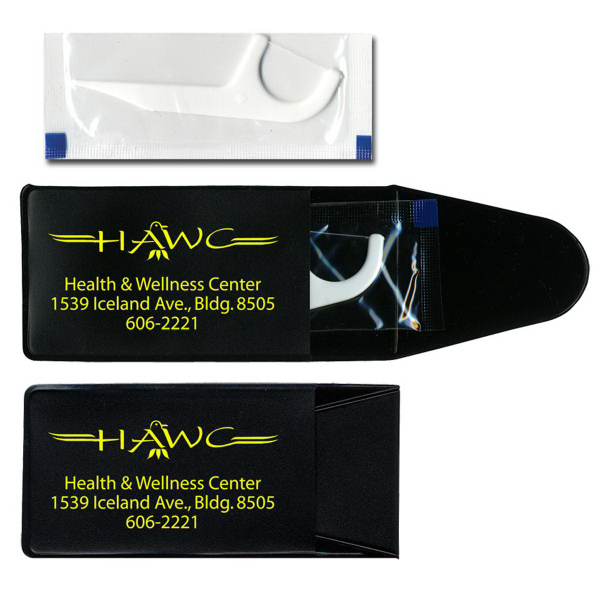 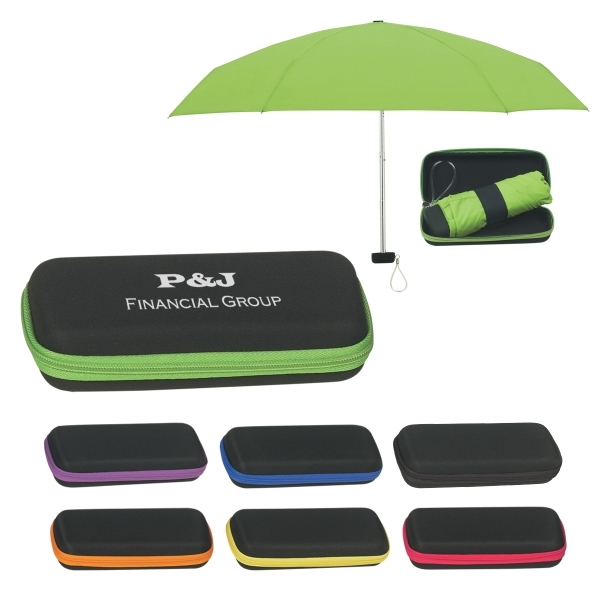 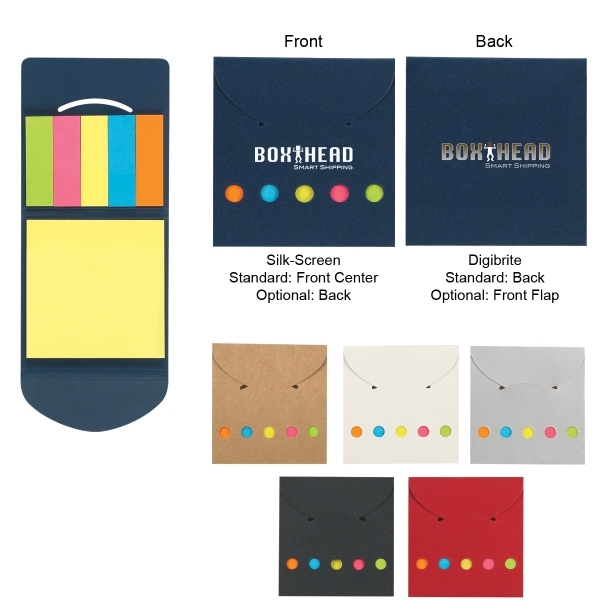 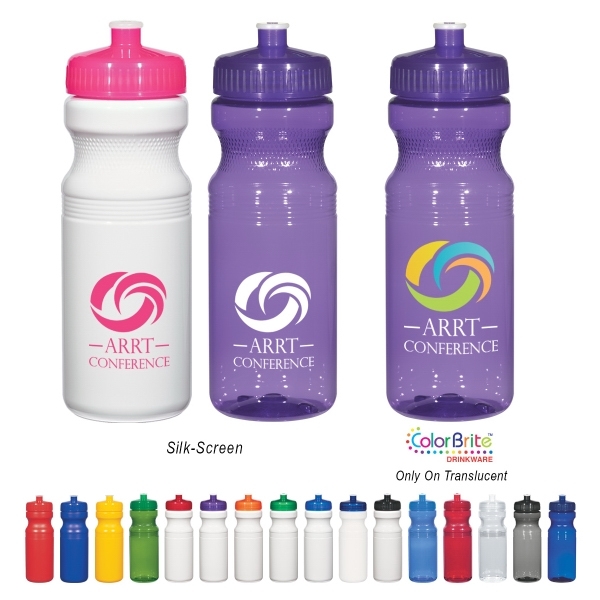 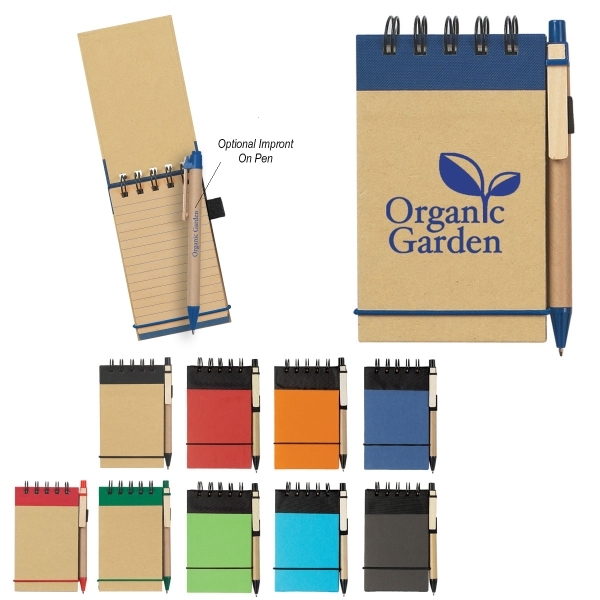 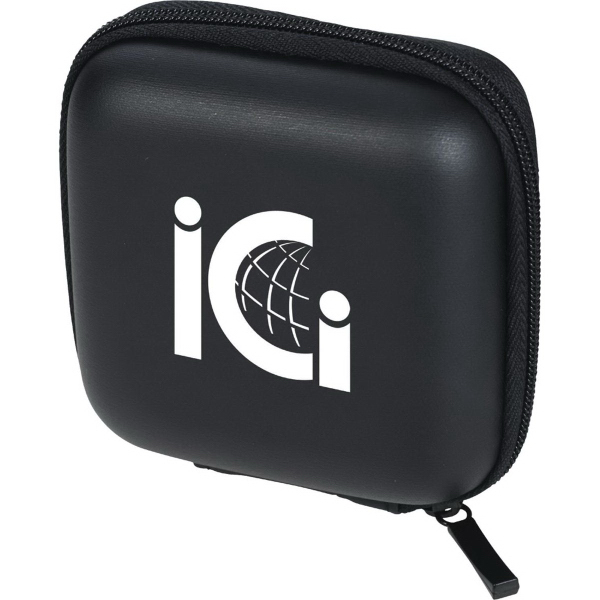 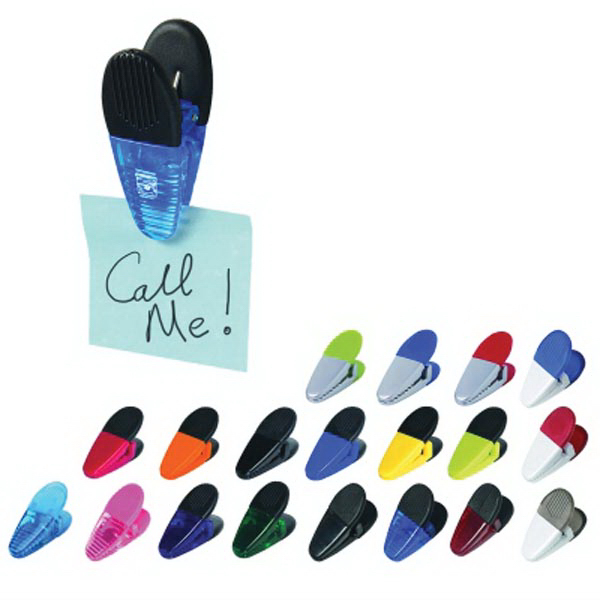 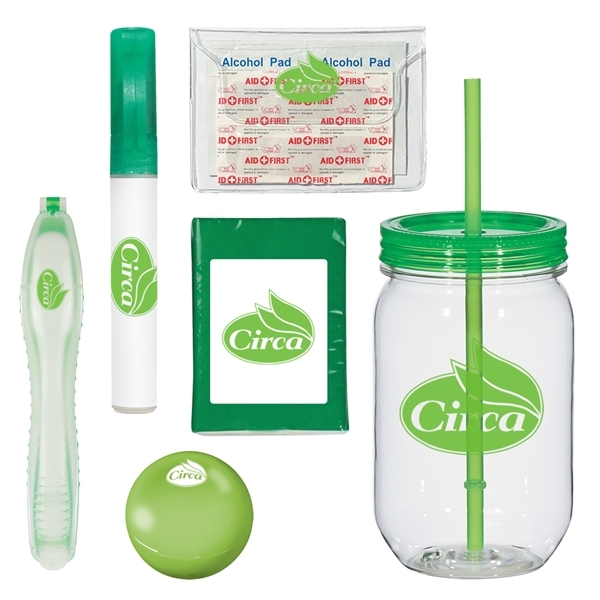 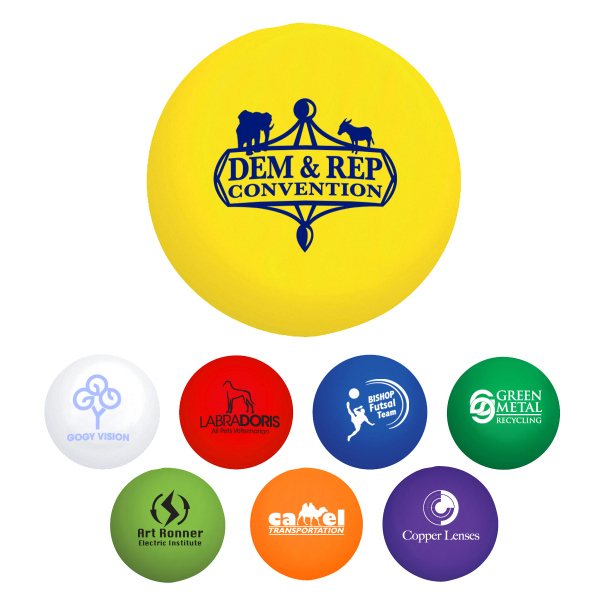 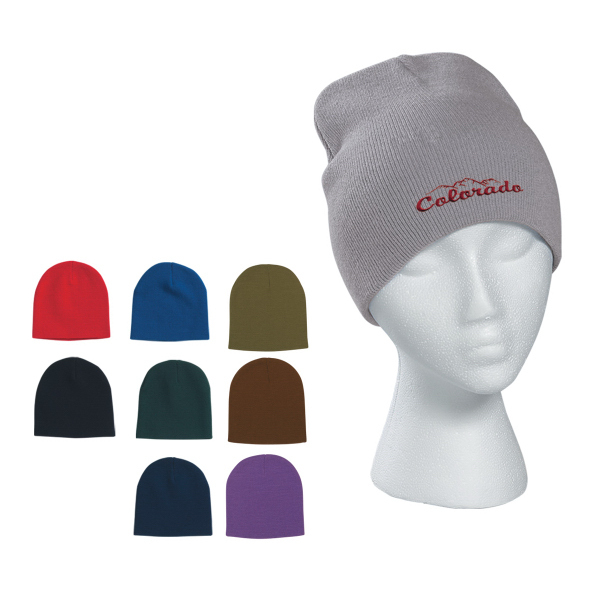 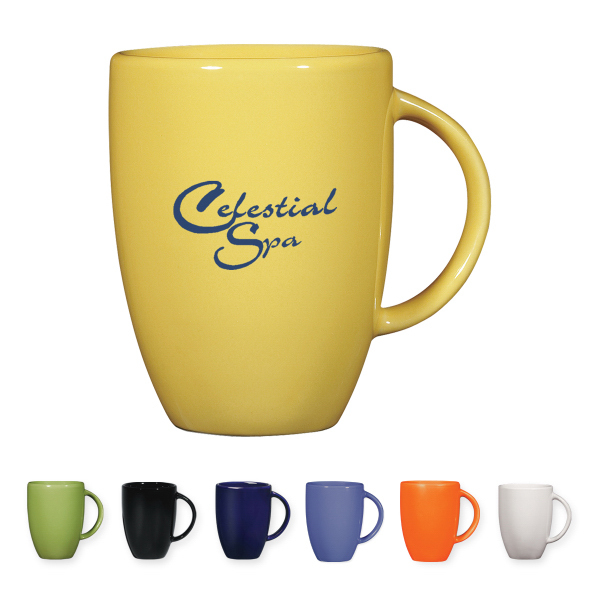 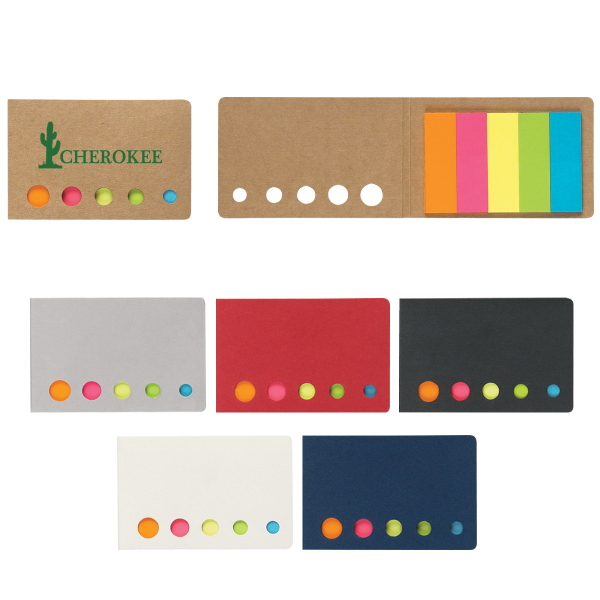 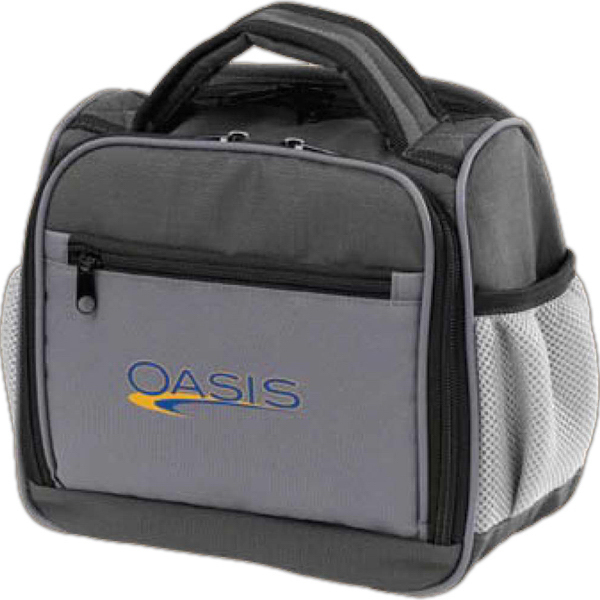 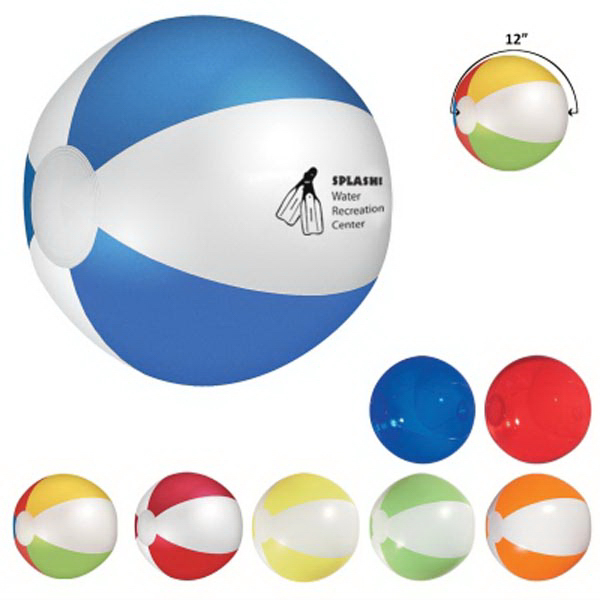 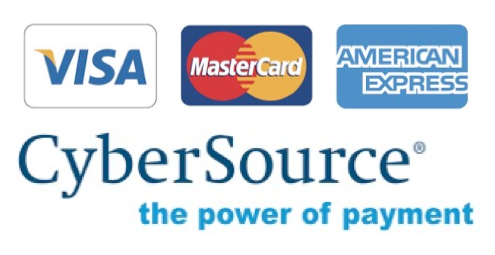 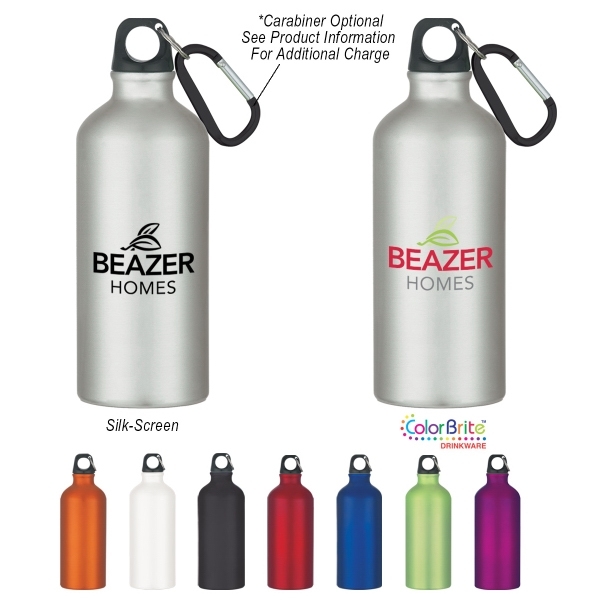 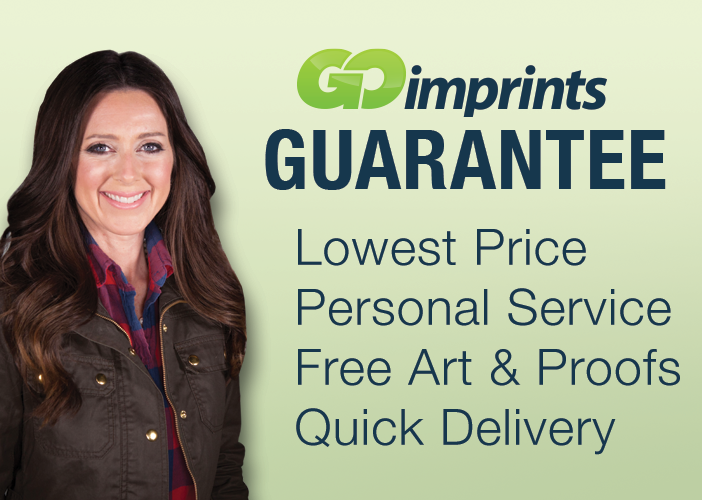 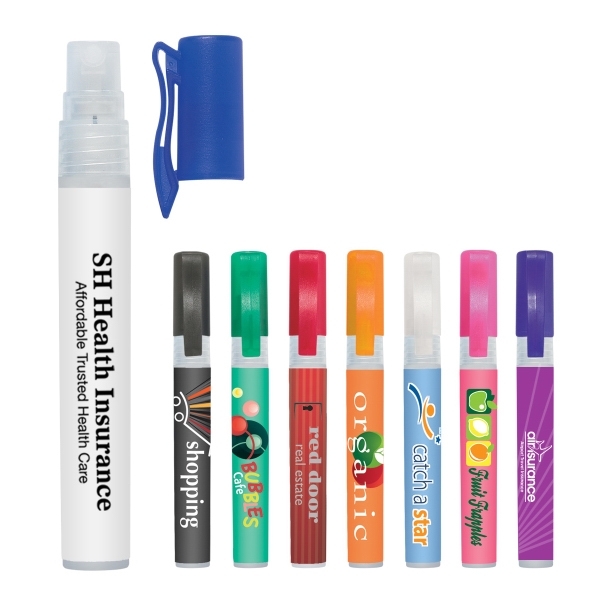 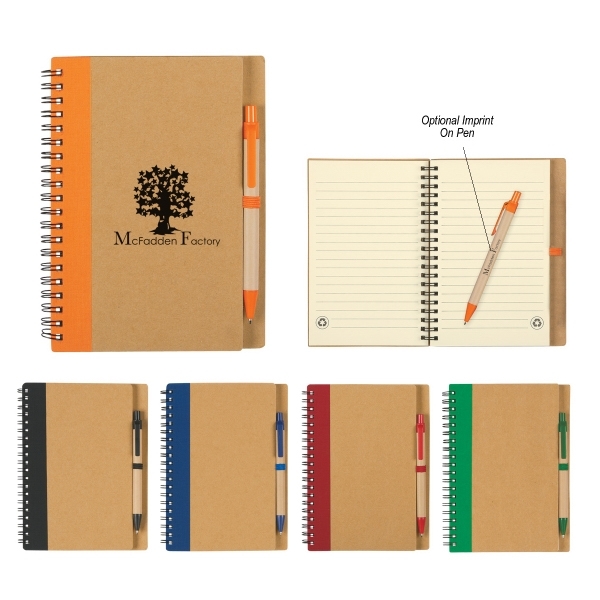 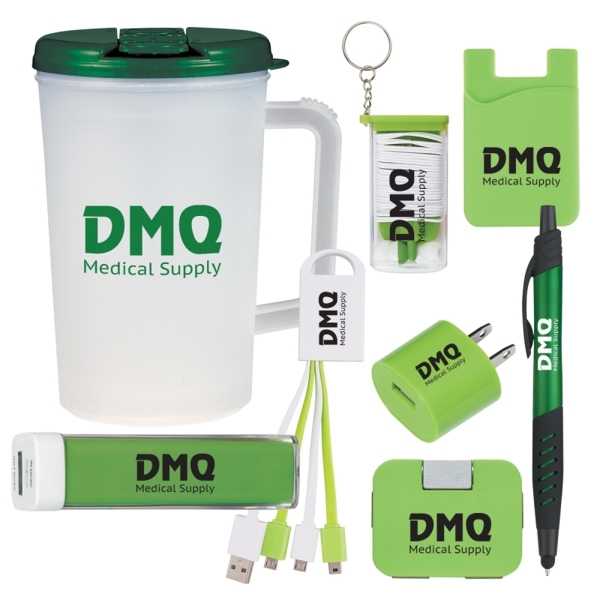 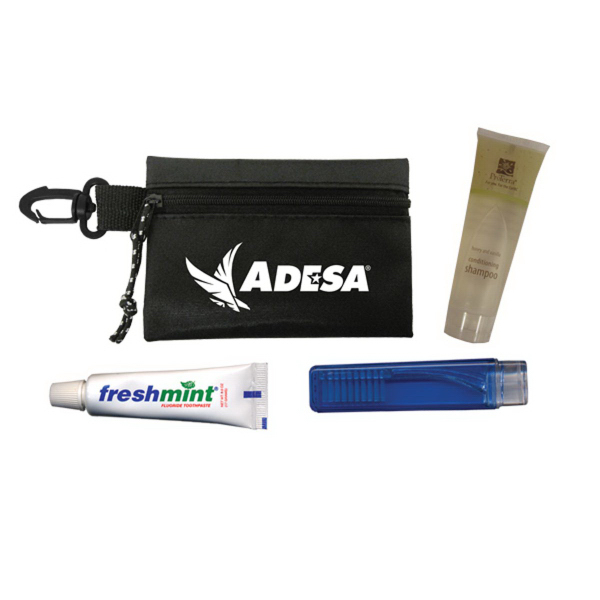 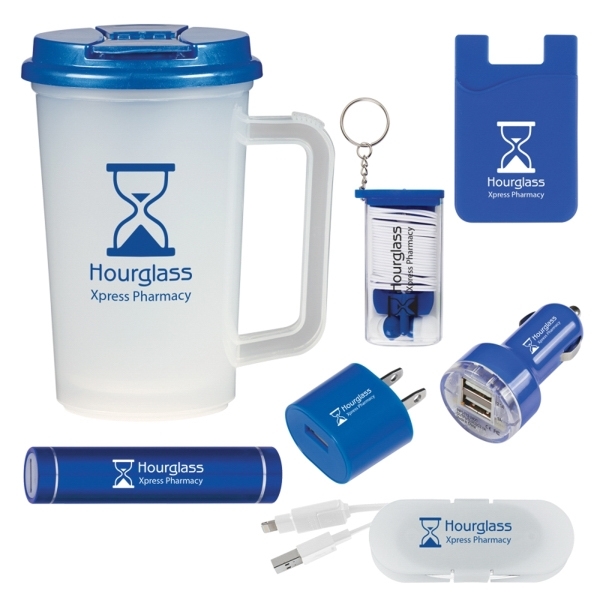 Put a one-color imprint of your logo on one location of each item and let your clients broadcast your value to everyone around by simply using everything in this collection!